Last week was full, as the two Greek teams won only one out of the four games they played, and lost ground in the standings. 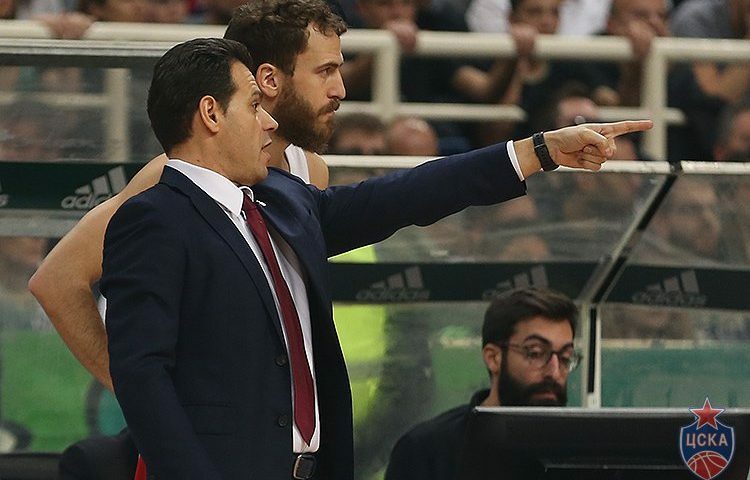 Olympiacos eased past Maccabi, but they were destroyed for the second time in a row in their road game (this time against Khimki), as Fener caught up to them in second place. Right behind them (together with Real Madrid and Zalgiris) are Panathinaikos, who lost two games in the final stretch of the match, as they lost for the first time at OAKA this year by Dimitris Itoudis’ CSKA. A look at the standings and the matchups to come leads us to the conclusion that things are quite marginal for several teams in the league. It’s definitely a good time for a mini-evaluation. So, let’s start with the third edition of Hoopfellas’ Euroelague Power Rankings for this season. 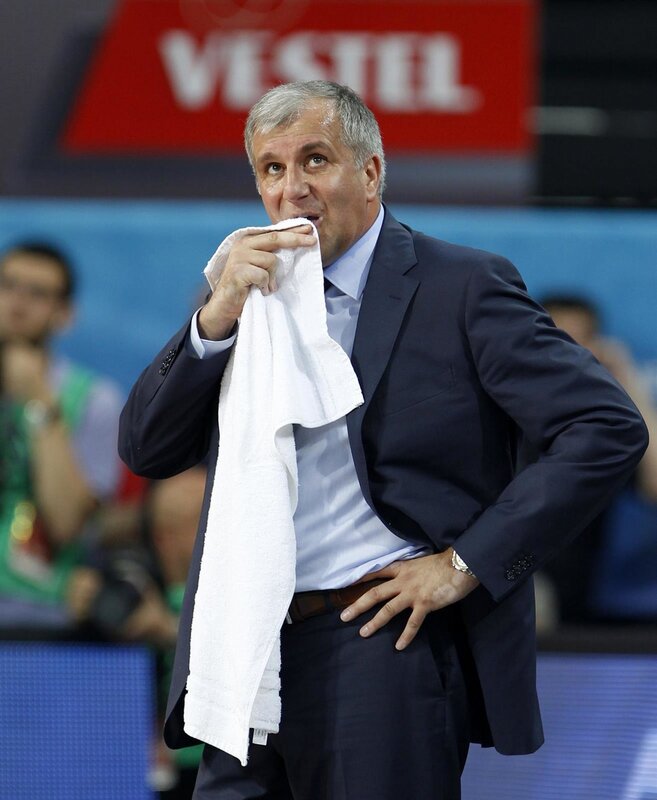 Coach Obradovic found the path (who would be stupid enough to think that he wouldn’t?) to success again, leading the champions to the top spots in the standings. 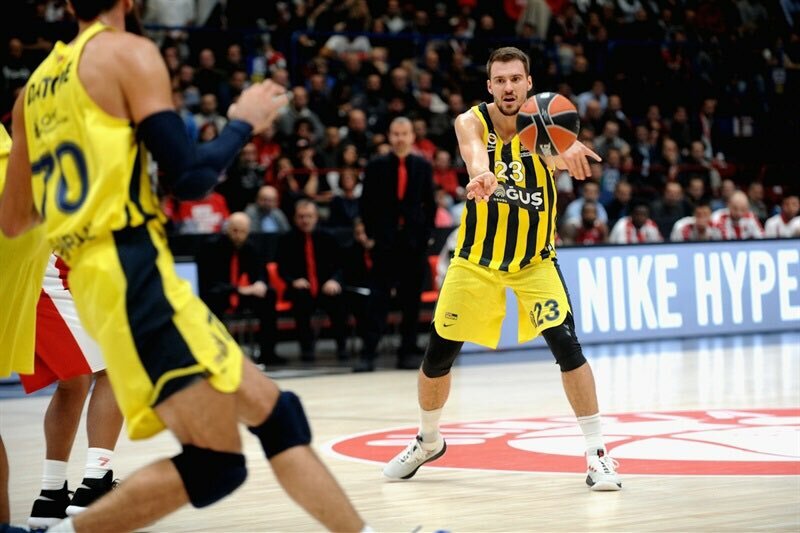 Fener overcame the mini-shock of two defeats in a row, and mainly the loss of Nunnaly, and turned to the quality of their role-players, defense and all these things that they know how to do very well. Their defensive indices are still on great levels without their two energy guys on the floor (Nunnaly’s ability to defend on the ball and –especially him- the gritty and versatile nature of Kalinic are very important components of the defensive armour of the Turks), and the half court execution continues to be among the highest level in the league. Thompson and Guduric responded very well in their upgraded roles, without Fener losing their identity. Coach Obradovic aims to get his team to that level again, where, before the end of the regular season and the beginning of the playoffs, with a simple snap of his fingers, he will give it the required boost to close the season as they should. Remember in the beginning of the season (somewhere after the third game), when I said that the team that best catches my eye is Madrid…? I believed that the combination of assets and the freshness the duo of Campazzo-Causeur brought to the backcourt as well as the great number of players that can both execute and create under pressure (especially the strong presence of playmaking) was a very healthy basis for coach Laso to build something good this year. The “Queen” went through a dark period (6 defeats in 7 games in less than 40 days) with the consecutive injuries, but they managed to stand on their feet and they are back in the game. Rudy Fernandez has 10.8 points with 54.1 in three-pointers (he scored the winning basket in a significant-the way things turned out- home win against Baskonia), their defense has significantly improved (Madrid have been keeping their oppontns’ numbers low, they have the character of a true two-way team), coach Laso is fully exploiting the depth of his roster and Madrid proved, in these 7 wins in a row until their defeat in Andalusia, that they can win without an individual show by Doncic. Until early March Madrid have many difficult consecutive games, as they will be up against every top-seeded team. How much would a quick return to the court by Anthony Randolph improve the team…? 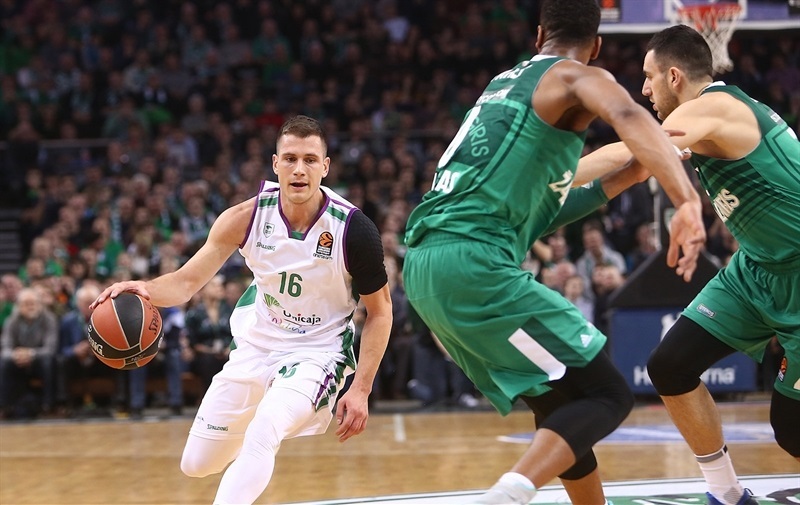 Zalgiris continue their great season and managed to overcome the threat of an upset in two home games, where things looked to be going bad (Unicaja, Valencia). What’s important is that the team appears to have built constants in its execution in the end of close games. Kevin Pangos has gone to the next level (he is playing with the confidence of a leader), being blessed by the magic wand of improvement of guards Saras keeps in his pocket, when the lights go down and the crowd goes home. It’s the system itself that helps improve players that go to Kaunas with their game being raw for this level. Just take a look at how White, Toupane and Davis have taken a step forward are now in front of the Lithuanian core of Jankunas, Milaknis, Ulanovas… Zalgiris can improve much more on defense and I repeat that this is where things will be decided regarding their chances later on in the season. Taking into account what we ‘ve seen so far, I personally believe that they can match anyone, anywhere in a Playoff series. Saras’ aura, the dynamic of the project and the healthy path, within which the team evolves, guarantees a competitive character. If and when this time comes we’ll talk about it more. Khimki was faced with a crisis that was not reflected in their results. They won two out last week’s two games, which (especially their triumph over Olympiacos) helped the team to settle down again. The two major problems the Russian are facing at the moment have to do with their weak offense and their weakness in rebounds. Coach Bartsokas must find the balance between Shved’s despotism and the Markovic’s responsibilities in this broader offensive context. I told you in the beginning of the season that the Serbian PG will be the barometer of this year’s Khimki. The stats say that when the Russians win, the Serbian has 7.8 points and AST/TO 3,4, and when they lose, he only has 3.1 points and AST/TO 1.5. I have to repeat that Khimki are missing Thomas Robinson, who, apart from being the best rebounder in the league, with his combination of strength-speed-ability in 1 on 1 on offense and defense, gave the Russian team a comparative advantage against most opponents in the league, and together the required boost in their game, as he was their point of reference in the paint. 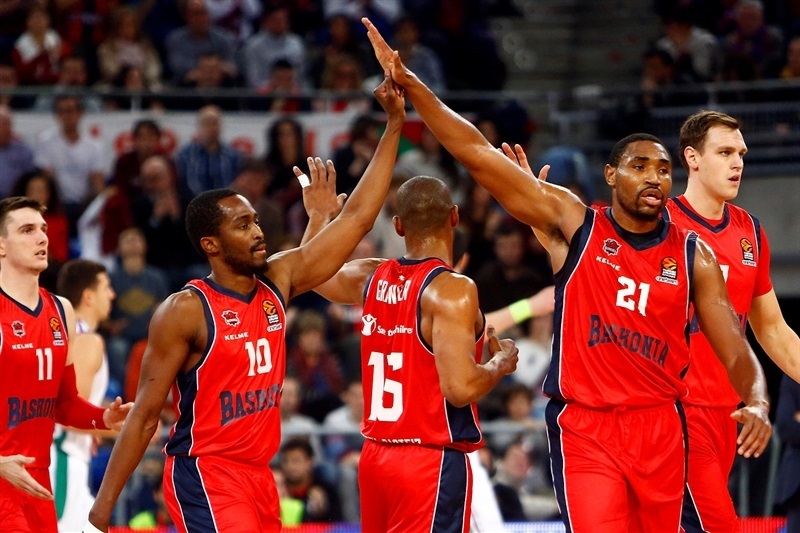 Baskonia is the team with the best momentum behind the first six teams, especially if we reach this conclusion based on the potential of the team and the possible high point of the performance they can get to in the season. However, their inability to close at least one of the two games last week left them behind and they now have to cover the ground, starting with the match in Andalusia. Coach Martinez has in his hands one of the best frontcourts in the league, and a team that knows how to work together well and produce in the half court. This new team now has to show us that they have character. Despite Beaubois delivering in crunch time, the Basques’ inability to go to the free throw line and their tendency to turn the ball over has hurt their results. The way Maccabi are playing leaves room for hope to the Basques, who are getting ready for their final attack. Maccabi’s defense has been down a spiral in terms of efficiency lately. With very few exceptions, in the last month the Israeli team is conceding 90 points, which has affected their performance. This guard-based, fast paced game of the “people’s team” needs depth. It’s obvious (very obvious…) that Maccabi needs an extra player in the frontcourt. The core of local players on which coach Spahjia bet in the beginning of the season (Cohen, Zoosman, Segev, Mashour plus Di Bartolomeo) has not responded in this high level of competition in their supporting, but very important, roles. So, I believe that Maccabi will need reinforcements in order to cope with the comebacks of teams that are fighting for a place in the playoffs. The “Bats” kept their honour and ended their disgraceful streak of 10 defeats in a row, winning 3 out of their next 5 games, and lost in Kaunas in the final minute. Valencia’s main problem (which makes me wonder about the viewpoint of coach Vidorreta) is the lack of athleticism at Euroleague level, which is a major obstacle on defense. You can’t be competitive if you can’t run… This (in conjunction with their injury trouble) is one of the reasons that the fresh feet of the 22-year-old Alberto Abalde (a product of Penya, we have talked about that in the past) are winning in the team’s rotation (he has 8.5 points in 19.3’ in the last 4 games). It is very strange that Valencia didn’t sign a PnR big man that would be a good fit with their guards, after Latavius Williams was injured. Sam van Rossom has been playing at “1” and has 9.8 points and 7.8 assists for 1.8 turnovers in the last 4 games. P.S. 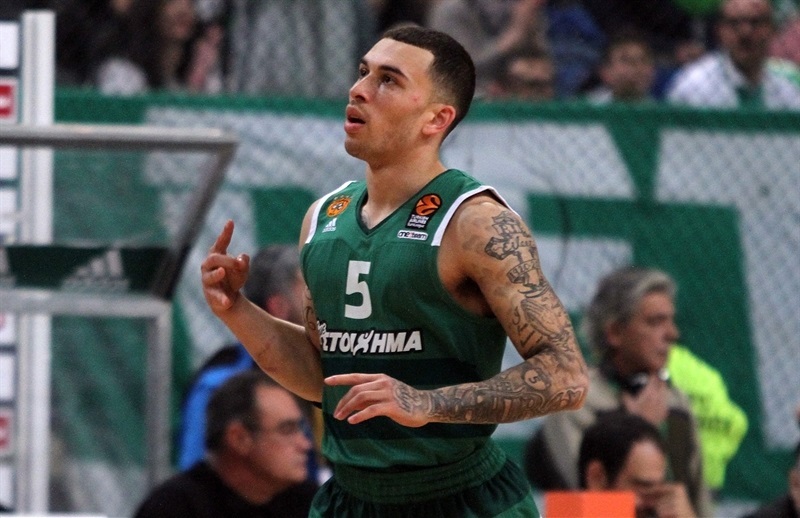 : The Greens front office had come to an agreement with Mike James in the financial part, but it was Xavi Pascual that didn’t make it happen. In my opinion he was right. Panathinaikos would have to move things around in order to fit such a presence in the team. They may have won games like the one against CSKA at OAKA if they had James in their roster. 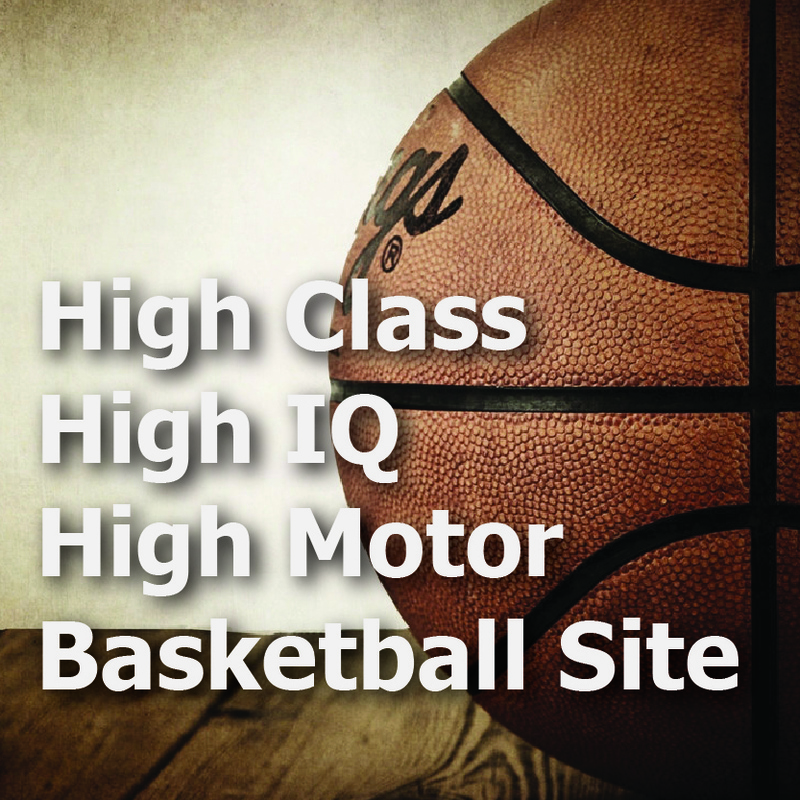 However we have to see the bigger picture… Basketball is a complex sport. I believe in the unwritten laws and I follow them religiously in case of a dilemma. Xavi Pascual did the right thing in my opinion.